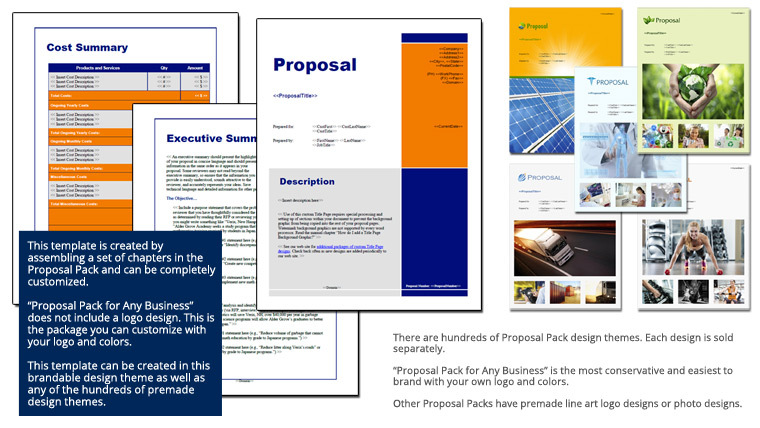 This 13 page layout is included with Proposal Pack. Create variations of this document of any length to suit your specific needs. Order and download for $79. This set of templates was used by an autobody garage company pitching their services for a contract to provide maintenance and repair services for another company's fleet of vehicles.